I'm not going to lie—I have pretty unproblematic skin. With my comprehensive skincare routine, it stays relatively soft, even, and bright. That being said, I am someone who used to break out more than I'd like. Usually, around my period, hormonal breakouts would flare up, of the painful, super-red cystic variety. That, and I'd have a pretty consistent congestion problem along my nose and chin. It wasn't earth-shattering, but it was annoying enough that I sought help with a treatment and prevention plan. That plan, of course, came from Renée Rouleau, a celebrity esthetician who has become more like my skincare fairy godmother. She diagnosed my specific skin type (you can get a virtual consult on her website) and suggested ingredients and formulas that would help clear my skin and prevent those same breakouts from happening again. "You have combination skin that requires a careful blend of non-drying, pore-clearing exfoliants with hydrating antioxidants, and skin-brightening botanicals," she said of my skin. "This will bring a perfect balance to your skin. Ingredients like natural elderberry, stable vitamin C, hyaluronic acid, and salicylic acid will reveal clearer skin." The thing is, prescribed skincare plans oftentimes don't always work for me. Or I get bored using the same products over and over. But this time, it was different. 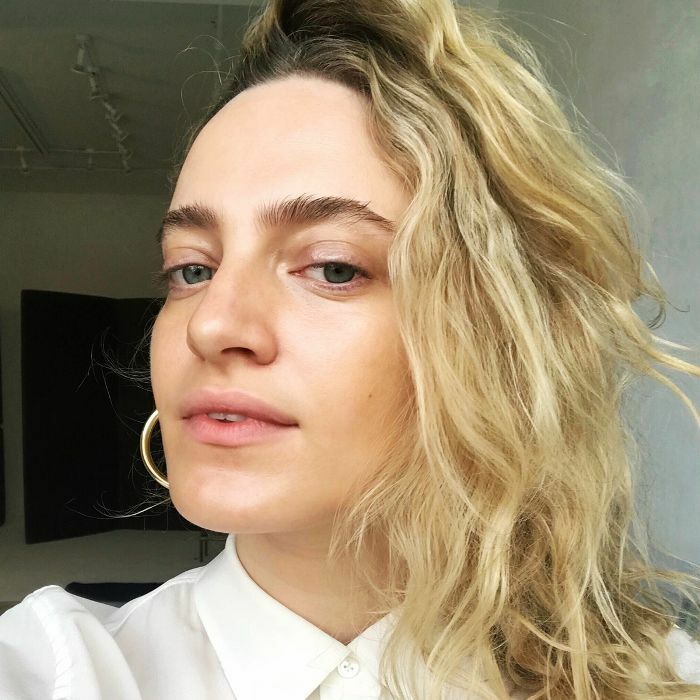 I followed her advice, incorporating the offerings she suggested into my routine whenever I felt a breakout brewing—and it worked. I can confidently tell you I haven't broken out in months. Below, find the products I use to keep pimples from happening and why they're particularly special. When I feel a breakout coming on (or I've been particularly sweaty all day), I'll cleanse with Tata Harper's first-ever foaming face wash. 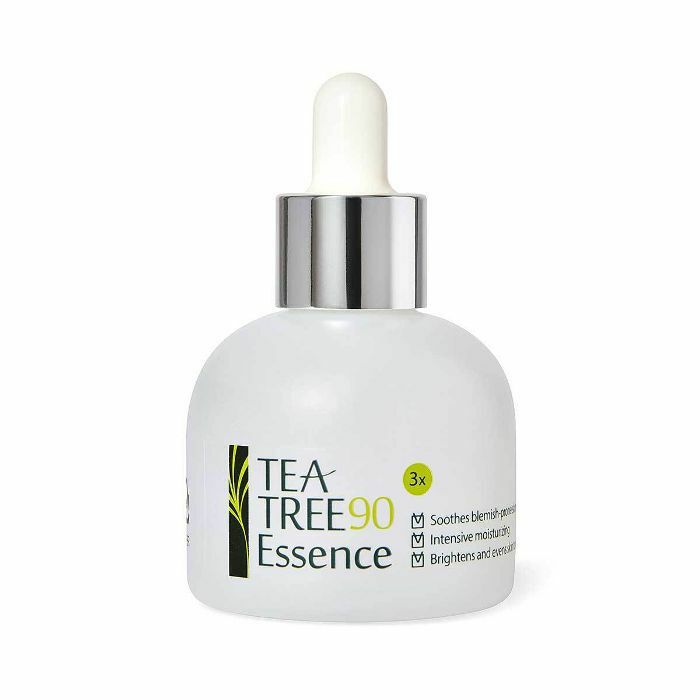 It's all-natural and features 17 ingredients, including foaming sugars to remove buildup from the skin, broccoli extract for eliminating toxins and impurities, and fennel to flush away dead skin cells and pollution. It feels super tingly (there's some ginger in there), and the "refreshed, clean" feeling lasts all day. Then, I move on to one of my all-time holy-grail items. 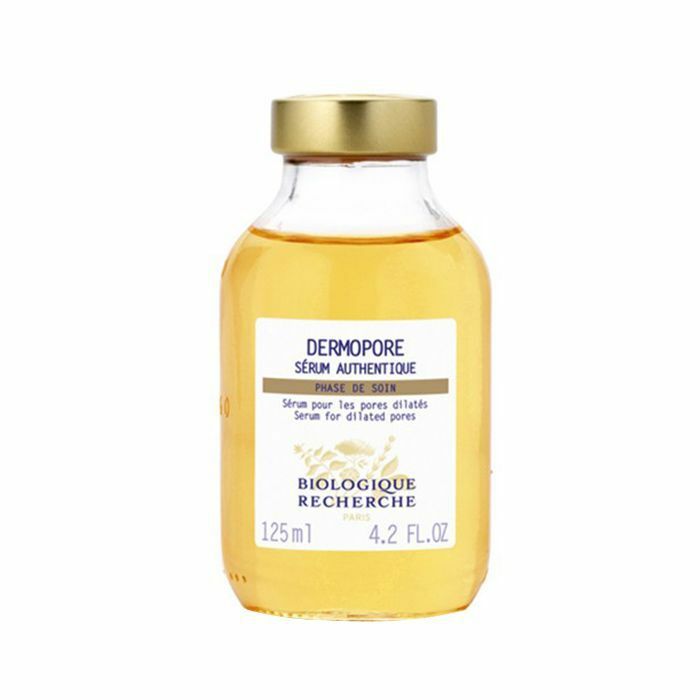 Renée Rouleau Smoothing Triple Berry Peel ($87) is one of those products that genuinely works instantly and over time to produce fresh, clear, bright, and entirely unclogged skin. The fact that it's a professional-strength, at-home peel shouldn't scare you—in fact, it's great for sensitive skin. So here's the rundown: This powerful blend of antioxidant-rich berries with AHAs, BHAs, and enzymes works to clear blemishes and clogged pores, fade post-breakout marks, lift discoloration, and smooth surface texture. I know, I know—I won't stop shouting about this products from every rooftop I can find within walking distance. But it's that good, people. The ingredients are a mix of a few of the usuals in chemical exfoliators: lactic acid, salicylic acid, and citric acid blended together with a selection of other, more eyebrow-raising components like onion extract, horseradish, sulfur, and vinegar (which certainly explain the off-putting smell). That being said, it does everything and more to keep breakouts at bay. The acids blended together with botanicals keep the texture of my skin transformed—clear, even, bright, glowy, and healthy. I use it twice a day post-cleanse and pre-serum. This formula rebalances dilated pores and evens your complexion by "refining irregularities of the skin grain." What that means is it nixes any unwanted shine, unclogs blackheads, and keeps dirt, oil, and debris out (preventing new blackheads and breakouts from forming). Plus, it regulates sebum secretion, so you're less oily from the second you apply it to your skin. 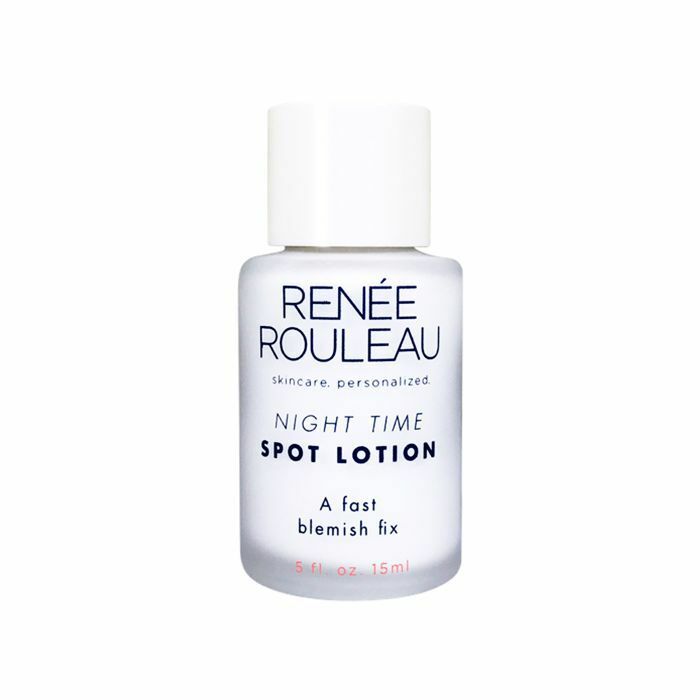 This is one of Renée Rouleau's heavy hitters—a product so popular she'll routinely sell out. "When used immediately on a newly formed cyst, most will find they get a 50% quicker recovery (if not faster) than when using nothing at all," Rouleau says of the treatment. 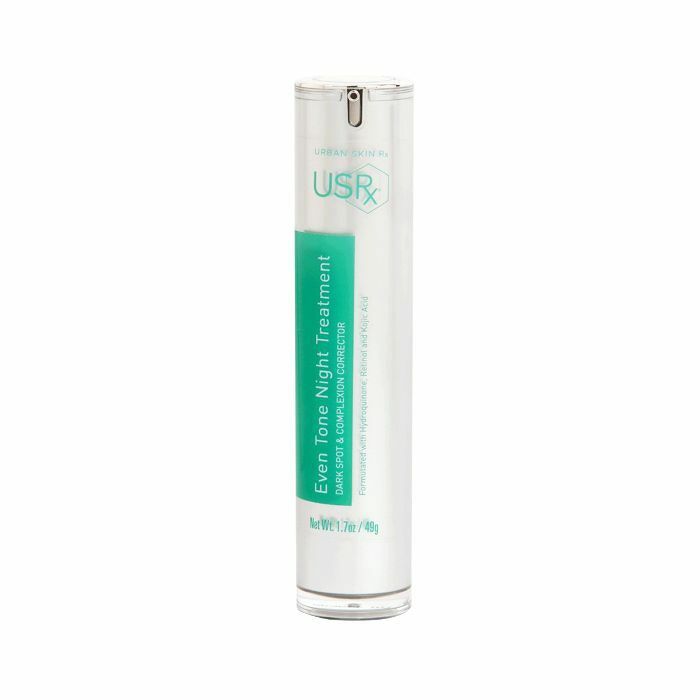 "This product has completely replaced the need for expensive cortisone injections for many and has been recommended by top dermatologists for cyst relief. If you struggle with large, painful blemishes and bumps, this alternative to other cystic acne treatments is definitely for you." 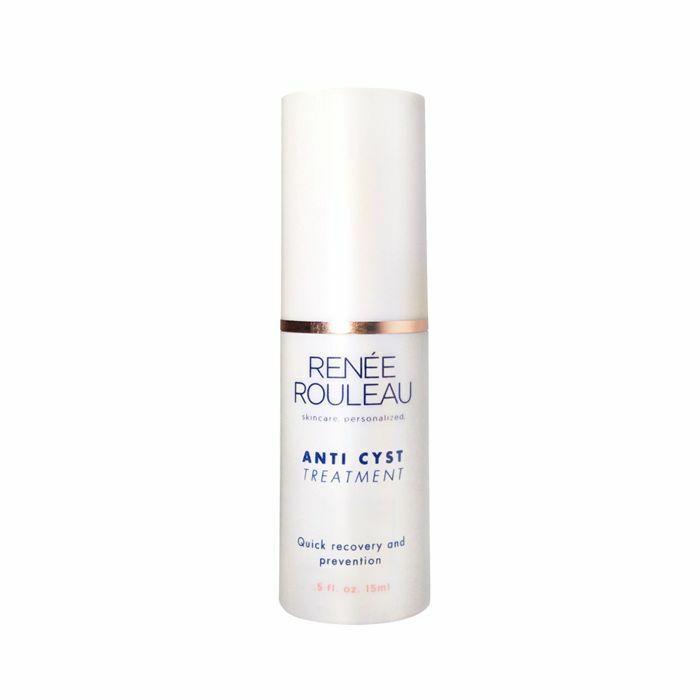 Rouleau also notes, "Cysts should never be picked at, since they develop and heal deep within the skin and are not meant to come out the surface. Avoid picking and instead apply this treatment. It's a lot easier to conceal a closed bump with makeup than an oozing scab." In short, it halts a forming cyst in its tracks, reduces the blemish in size, soothes redness, and even helps fade dark marks caused by the aftermath. 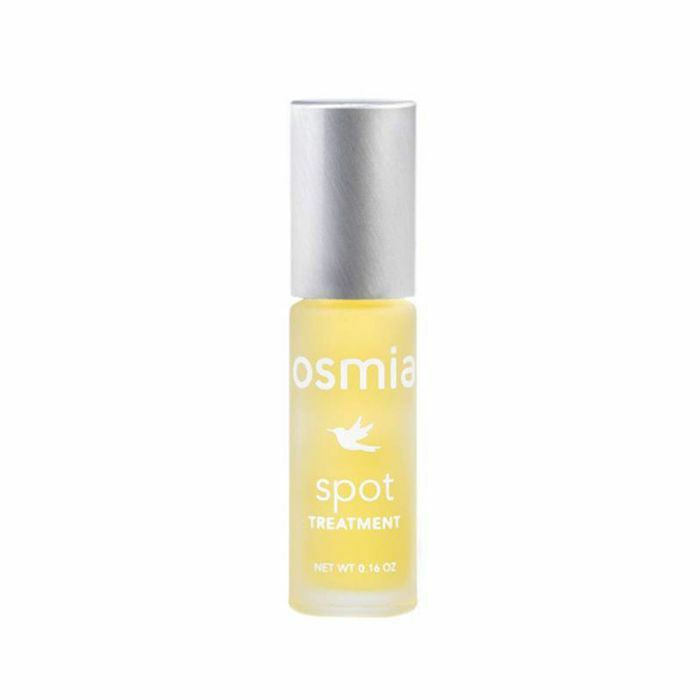 At the suggestion of Osmia Organics founder Sarah Villafranco, I started applying this blend of essential oils every few hours every time I felt a cystic breakout beginning to surface. 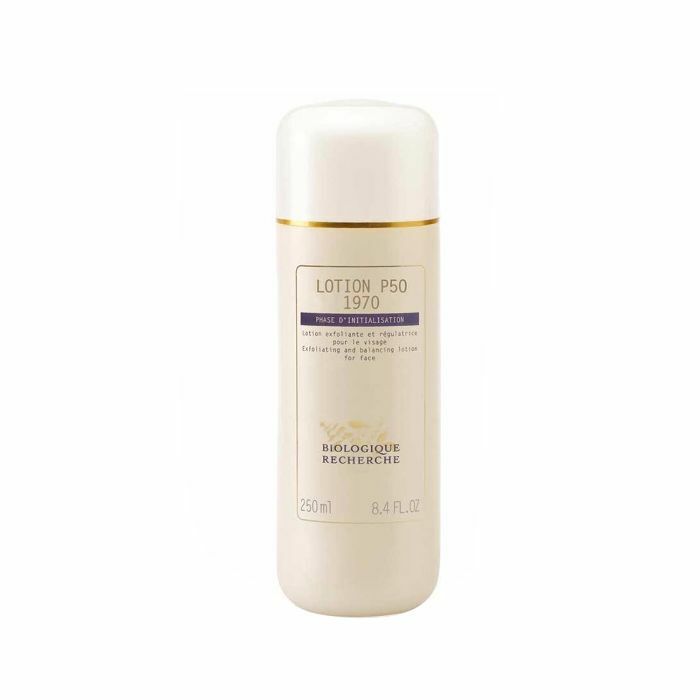 The formula is meant to combat bacteria and diminish blemishes while also working to prevent over-drying. It won't strip the skin of its natural oil or leave you flaky and crusted as it heals. Upon first use, the scent of evening primrose, lavender, lemon, parsley, thyme, cypress, and rosemary essential oils filled my nose, and I woke up the next morning with no breakout and absolutely zero remnants of it ever existing. Since then, I've used it whenever I felt something starting to form, and the results have continued tenfold. 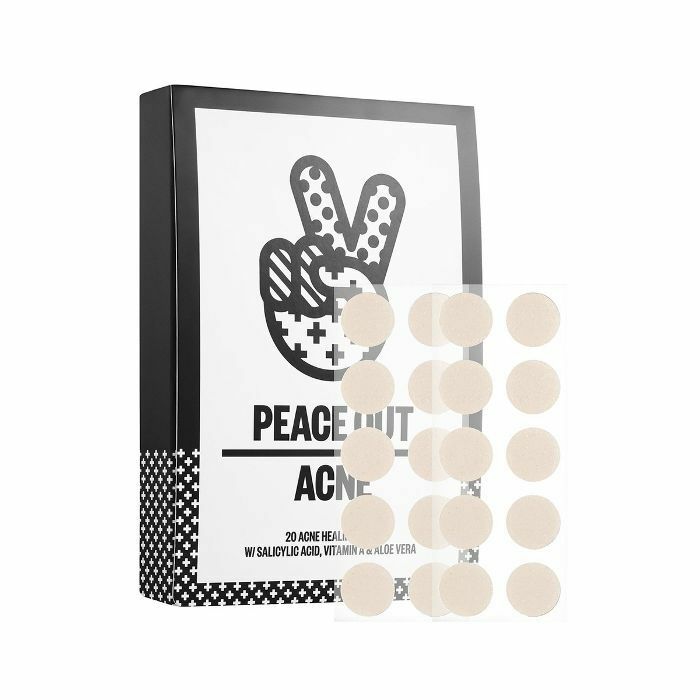 "These small round 'stickers' adhere to a blemish on your face, delivering potent, acne-fighting, and skin-soothing ingredients over a period of time in order to quickly cure the flare-up," reported our news writer, Kaitlyn, when this product kept selling out at Sephora. So I had to try them. The hydrocolloid dressing extracts debris while forming a protective layer to defend against irritants. Salicylic acid kills any bad bacteria present, and vitamin A and aloe vera regenerate skin and soothe redness. And guess what? They work. I apply to an especially gnarly, soon-to-be breakout before bed and witness clear skin (or visibly reduced redness) come morning. This tool is for when I want to bring out the big guns. If a breakout is big, long-lasting, and doesn't look like it'll just heal on its own with a few lotions and potions, I zap it with this pink number. Espada It features blue light and T-Sonic pulsations to target bacteria. The pulsations begin when you put the device to your skin and gradually increases in speed for 30 seconds. I do a few rounds and pray. Because skin is not one-size-fits-all, I decided to round out this list with recommendations from the other editors at Byrdie HQ. While the above suggestions work for me, your skin may be slightly different. So, for the sake of keeping things comprehensive, keep scrolling for a few more options to try. "I don't break out often, but when I do, it's always a pesky lone zit somewhere really obvious like my forehead, cheek, or chin. 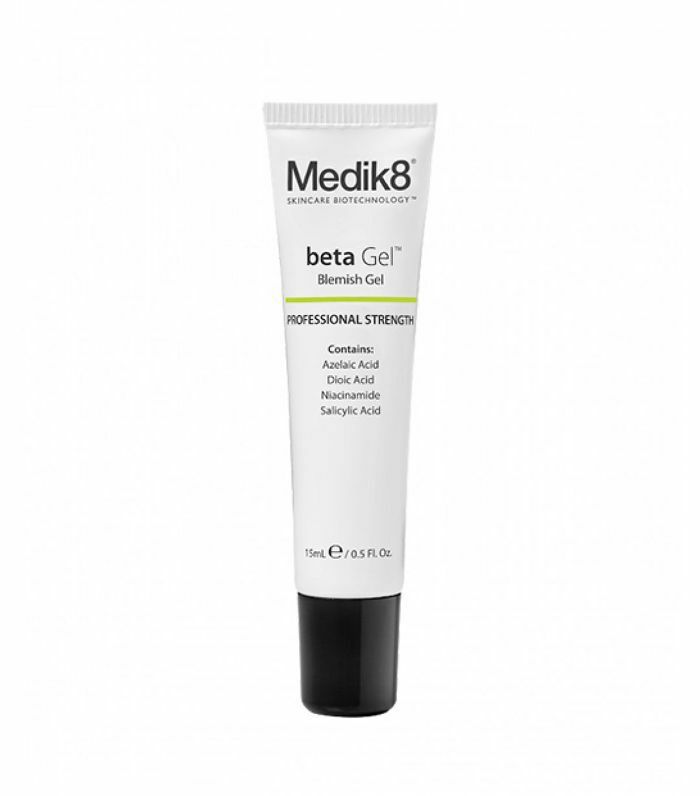 In times like these, I reach for Medik8 Betagel. I discovered this under-the-radar product on a deskside years ago, and ever since it got rid of an annoying forehead breakout I was grappling with overnight, it's been my zit-zapping go-to. I also love that it's made with azelaic acid, which brightens any scarring your breakout might leave behind—so you're zapping and preventing at the same time. 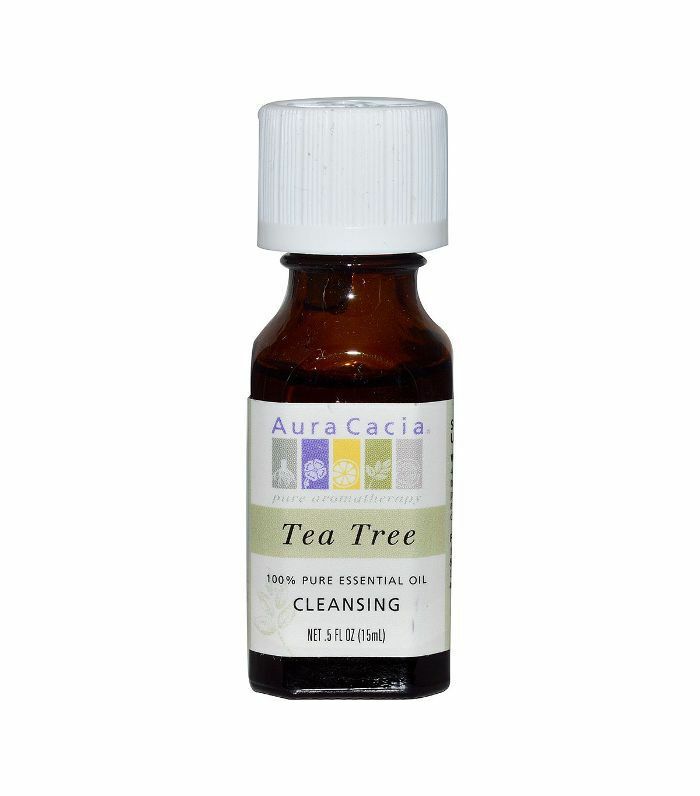 "I'm a huge fan of straight-up tea tree oil for blemishes. I have very dry skin that is prone to a little sensitivity as well, so most blemish treatments either dry me out too much, cause redness, or both. (I've also found that the acne-specific formulas from my favorite natural brands don't really do enough.) But I am slightly prone to hormonal breakouts on my chin, and tea tree oil is the only thing that does the trick for me. I just dab a bit on with a Q-tip before I go to bed, and by morning, the zits have dried up. For more, read about the specific skincare routine that helped our assistant editor clear up her acne-prone skin. "I was first introduced to Urban Skin when I went in for my first-ever chemical peel with founder Rachel Roff. The line is specifically created to treat dark skin tones, so I trusted my first-time experience with the brand. During my treatment, Rachel gave me the rundown of how she landed in the beauty world and all the epic-ness her products can do for my melanin-rich skin. By the end, I took home an entire regimen, and I was excited to try everything out after my peeling calmed down. My biggest skin problem is dark spots. 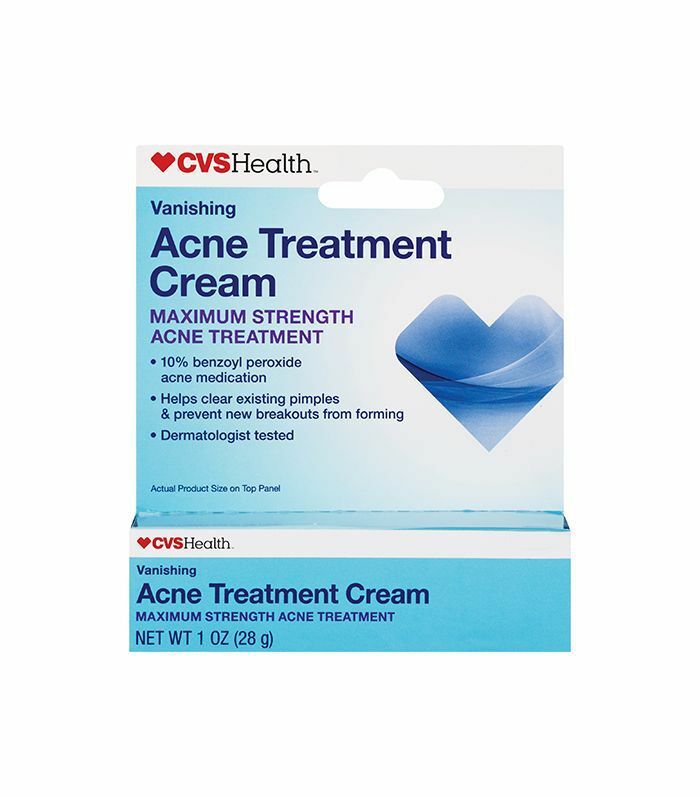 For sensitive and dry skin..
"Okay, this may sound silly, but there is something magical hidden within a tube of CVS brand acne treatment. And yes, specifically CVS generic cream, not the brands it's trying to imitate (though it far surpasses the efficacy of its competitors). I've been using it since high school before getting a dermatologist, and after the fact, when I was too lazy to book an appointment for another refill of prescription acne cream. The thing is though, this cream has 10% benzoyl peroxide, which is the strongest amount available in prescription offerings. FYI: Here are eight under-$20 face washes we swear beat acne breakouts.